First-person shooter with role-playing elements. 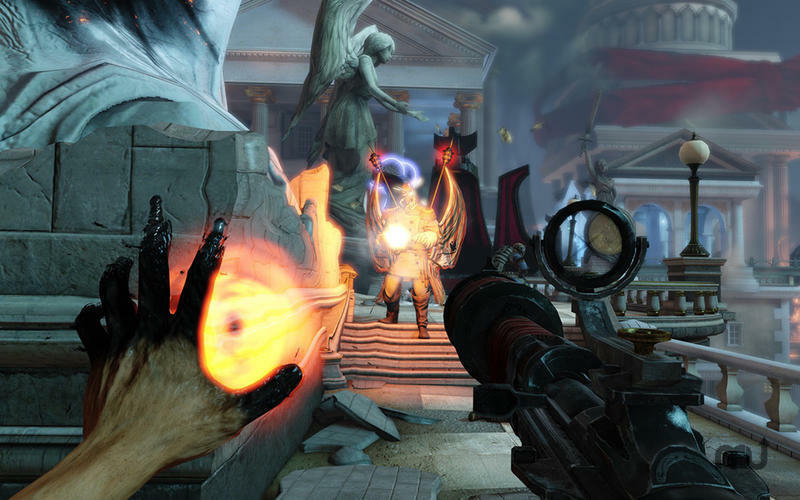 Is there a better alternative to BioShock Infinite? 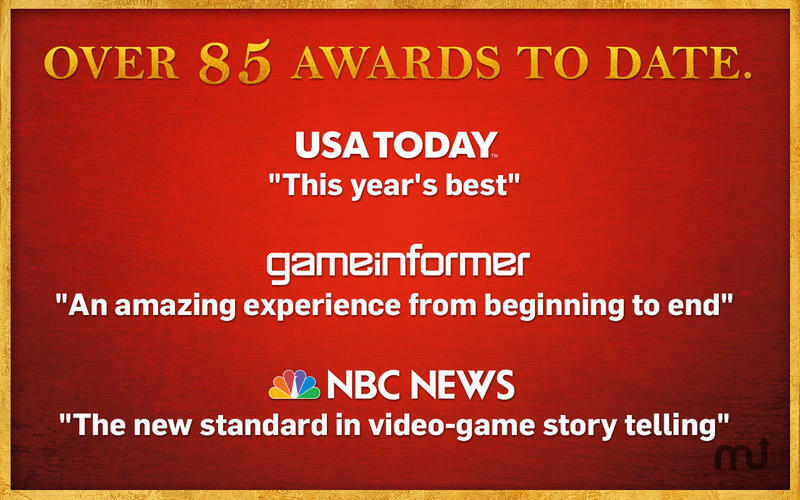 Is BioShock Infinite really the best app in Arcade category? 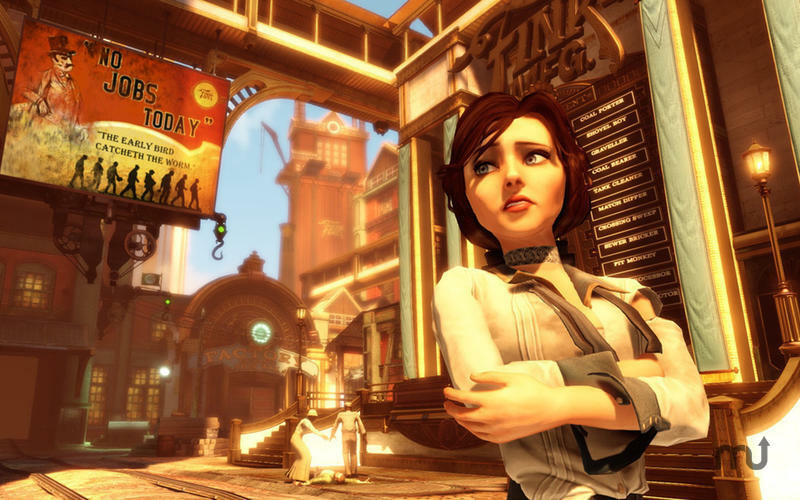 Will BioShock Infinite work good on macOS 10.13.4? 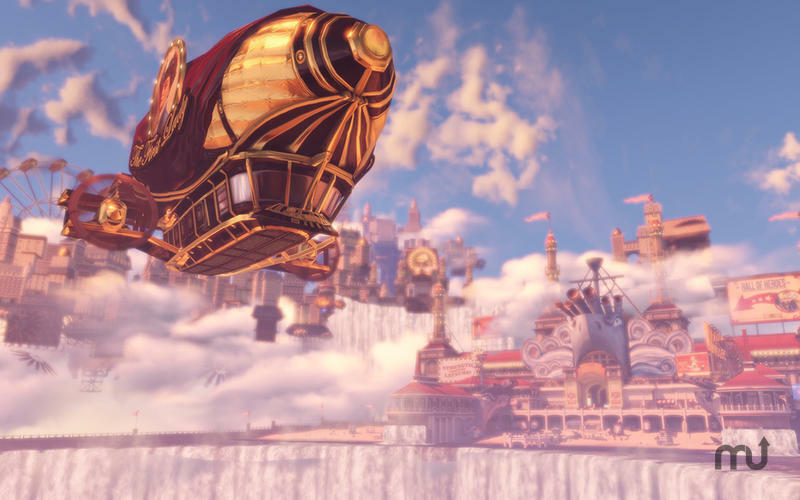 BioShock Infinite is an expansive, engaging first-person shooter with an intricate and captivating story that introduces role-playing and strategy elements. It is the latest release in the BioShock franchise. 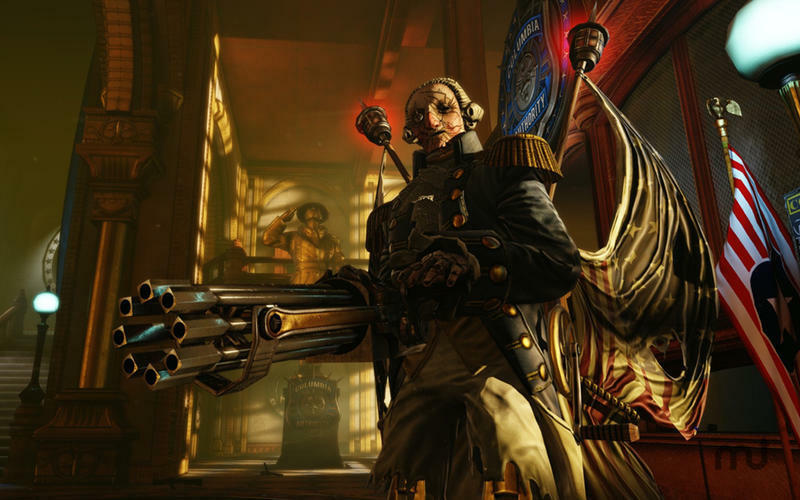 BioShock Infinite needs a rating. Be the first to rate this app and get the discussion started!